We trust doctors to accurately assess our health issues and prescribe the proper treatment. Medical professionals are expected to meet a certain standard of care when providing treatment to patients. However, some doctors may make errors and fail to abide by the required standard of care, and patients may suffer unnecessary injuries as a result. This is called “medical malpractice,” and victims deserve to be fully compensated for all of their losses. If you believe a doctor caused you unnecessary injuries, call a personal injury lawyer in Atlanta as soon as possible. Medical professionals of all types and specialties can make errors that result in injuries and constitute malpractice. Whether someone is diagnosing you in the emergency room, providing care during and after a pregnancy, or performing surgery, you may experience preventable complications or injuries. Not all medical mistakes rise to the level of malpractice. 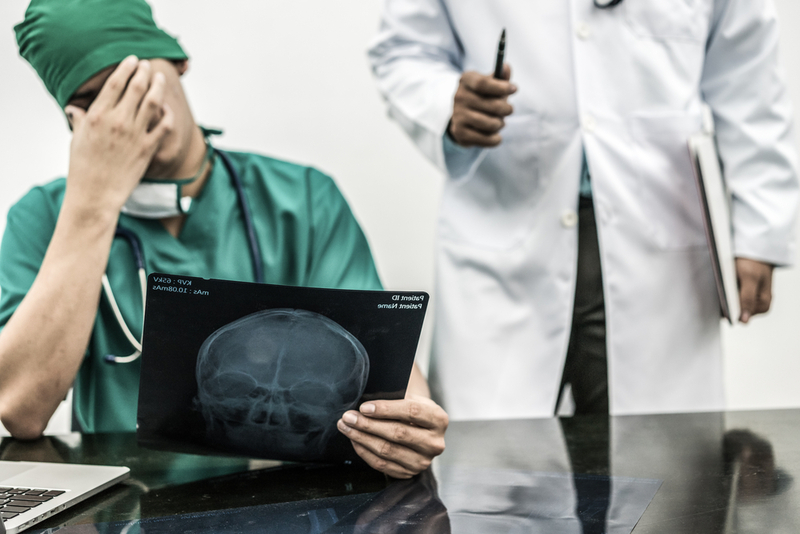 In order to bring a successful claim for malpractice, you have to prove that the doctor breached their duty of care and the breach caused your preventable injuries or complications. This can be more challenging than you may expect, especially since doctors and their insurance companies will fight against liability whenever they can. It can be traumatizing to suffer an unexpected injury at the hands of a doctor you thought you could trust. In this situation, Battleson Law, LLC is ready to help. An Atlanta personal injury attorney can evaluate whether you suffered malpractice and can advise you of your rights. Please call 404.382.8149 or contact us online for more information.